We can't tell you enough how much we appreciate your support (and patience) as we've continued to grow Carina. 🚀 1,081 jobs were filled in 2018 through Carina! That's an astounding 1286% year-over-year growth increase from 2017! 🎉 9,462 providers and clients use Carina! With 9,462 IPs, family providers, and clients using Carina... It would be hard NOT to find your ideal match... Ready to join the party? Register here. 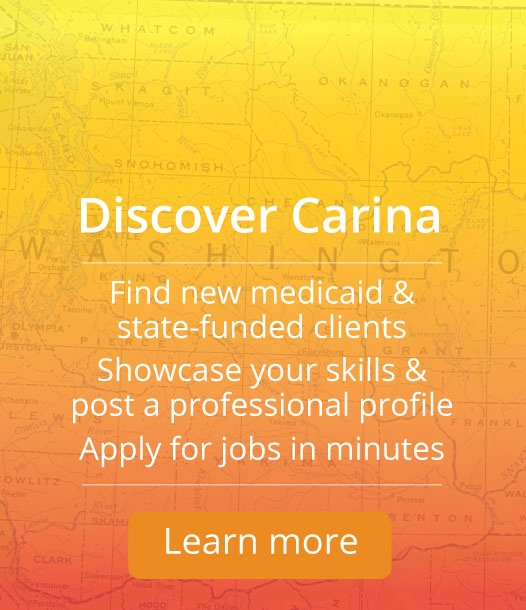 📣 Carina is available statewide in Washington! Carina was able to launch across the state of Washington with the final launch of King, Pierce and Kitsap County in August of last year. 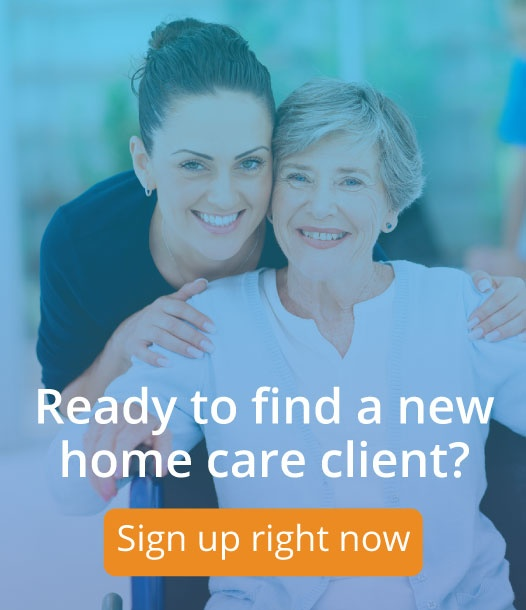 It's old news now, but we're pumped to be your go-to resource for home care referrals. Psst... Share YOUR Carina story! We'd love to hear from you! ⌚ Want to find someone 15 minutes away? Search by distance (you choose the location) and you'll automatically see the travel time for each match! 🔦 Picky? Us too. Now you can select multiple advanced filters to find your perfect match! AND save those filters for next time… AND choose if you’d like receive notifications when new clients or providers match your preferences! 👂 Find someone who speaks your language! Choose from over 50 languages. 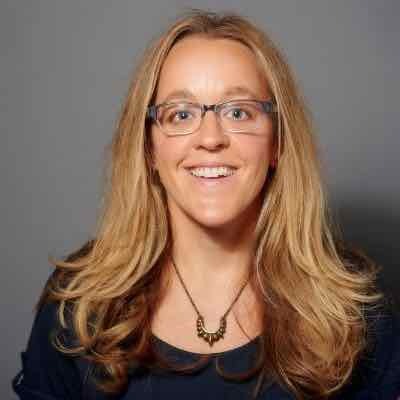 💁 When you call Carina, you’ll be connected with a real person from our support team. 💥 Simplify your search with our new Provider and Job Post Summary Cards. 🎶 Clients can now add hobbies and interests to their job posts! Why not find a fellow ukulele aficionado? ✅ Provider profiles are updated weekly with their current training and certification status. Looking for an RN or LPN? Your search just got easier. 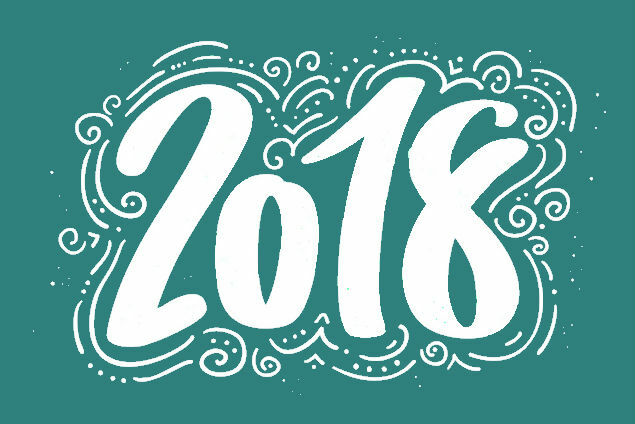 As we know, registering has been all the rage in 2018, let's carry this trend into 2019... Register for Carina in only 2-minutes! P.S. Do you have questions about Carina? Read our Frequently Asked Questions.